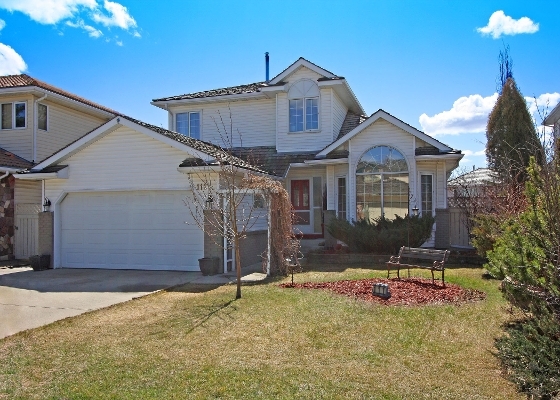 Open House 111 Diamond Point SE Calgary, AB -Sunday May 25, 2014 2-4 pm ! Open House - Sunday May 25th from 2-4 pm ! SPECTACULAR EXECUTIVE Home on WHISPER QUIET Keyhole Cul de Sac in EXCLUSIVE Diamond Cove Estates ! LARGE Pie Lot, Fully Finished WALK-OUT & OVER 3550 sqft of IMMACULATELY MAINTAINED & BEAUTIFULLY UPDATED Living Space - Low E TRIPLE Pane Windows, HE Furnace(2011), HARDWOODS, GRANITE, AMAZING ENSUITE & More ! DRAMATIC Vaulted Formal Living & Dining Rooms, UPDATED KITCHEN with GRANITE Counters, ISLAND, Newer Appliances & Vinyl Tile floors - Large Nook, HUGE Family Room with Gas Fireplace, Main Floor Den, & HEATED Solarium with BBQ Area. "FIT For A KING" - Gorgeous Master Suite with Walk-In Closet & RENOVATED DREAM ENSUITE - HEATED TRAVERTINE Tile, QUARTZ Counters, MOCHA Cabinets, DUAL Sinks, Corner JETTED Tub & X-LARGE Glass RAINHEAD Shower. WALK-OUT adds a 4th Bedrm, Rec Rm, Games Rm, Computer Rm, 3rd Bath, & X-tra Storage - OVERSIZED SOUTH Yard with Perennial Landscaping & Maintenance-Free Deck too. 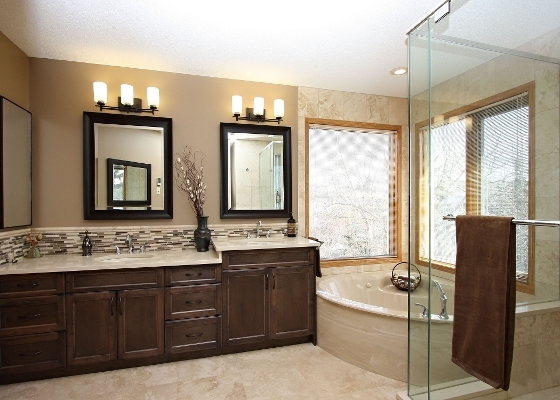 Pathways around the Corner & Minutes from Shopping - A Truly Special Home From Top To Bottom !